Understand how features such as Electronic Stability Control and Anti-lock Braking System work to keep you safe on the roads. 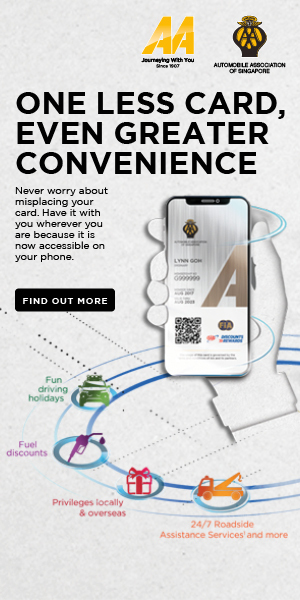 Whether you are buying or renting a car, you are often deluged with a heap of features that seems excessive. But, just like airbags, features such as Electronic Stability Control (ESC) and Anti-lock Braking Systems (ABS) are designed as precautionary features against accidents that you never see coming. ESC keeps the car from veering off course. Also known as Dynamic Stability Control (DSC), it is especially useful in wet and slippery conditions; it keeps drivers from losing control of the car in a panic swerve. ESC uses the car’s high-tech sensors — the wheel speed sensors, steering wheel position sensors, yaw sensors — to compare data on which direction the driver wants to go versus which way the car is actually going. 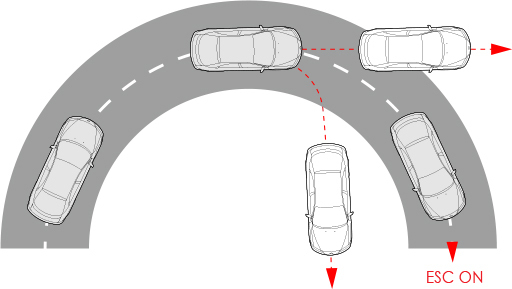 If the car is moving forward when the driver’s intention is to turn, or the car turns further than intended and starts to spin, ESC applies the brakes on individual wheels to steer the car back on course. This ability to brake individual wheels allows the car to recover from skids more effectively than the driver can, since the driver can only brake all four wheels at once. However, factors such as excessive speed, slick roads, and tyres that are excessively worn or improperly inflated can reduce the effectiveness of ESC. ABS keeps the car wheels turning regardless of extreme braking situations and road surface — even those that are slippery. This maintains the grip between the tyres and the road surface, and allows the driver to always be in control of the steering and direction of the vehicle. It also prevents wheels from locking during emergency braking, and reduces the braking distance under most conditions. Just like how you were taught to pump the brakes and sense when to let off in non-ABS cars, ABS ‘pulses’ the entire brake system multiple times per second in a more efficient way. It uses the car’s computer to determine whether any of the wheels are in danger of sliding, then releases the brake pressure at precisely the right time. 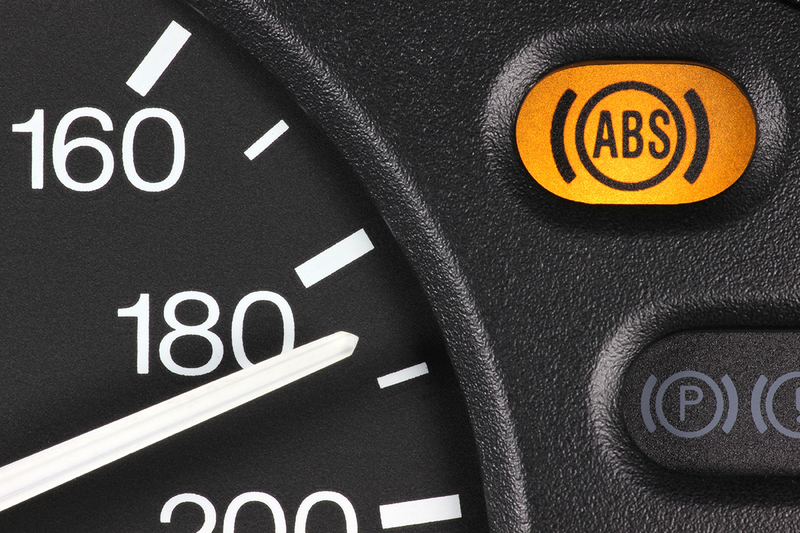 Braking properly with ABS requires the driver to press down hard on the brake pedal and hold. If you are doing it for the first time, be prepared to feel the brake pedal pulsating against your foot, and put up with the grinding noise of the brakes. Do not try to pump the brakes in the traditional way as it will interfere with the ABS action.